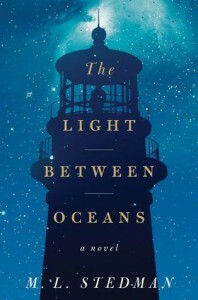 The Hudson Area Library Book Club has chosen to read The Light Between Oceans by M.L. Stedman for their October meeting. Discussion will be held at the library on Thursday, October 22 at 3:30 pm. Stop by the Hudson Area Library or call 828-1792 to order a copy of the book.